Unity Dental Bulk Bills Medicare for any of the services that we carry out under the Child Dental Benefit Scheme. There are NO out-of-pocket expenses or gap payments with respect to Bulk Bill services under the Child Dental Benefit Scheme will be eligible for up to $1,000 in health benefits throughout two calendar years for basic dental treatment (such as check-ups, x-rays, fillings and extractions). 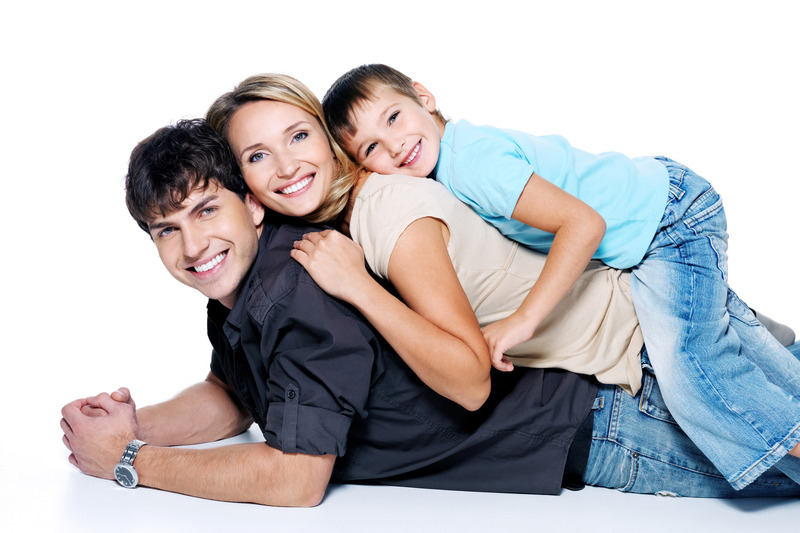 Unity Dental is known as a leading provider excellent dental services in Melbourne. Our aim is to offer the highest standard of dental healthcare towards the community, no matter where they live, through our escalating family of skilled practitioners. We enjoy a state-of-the-art facility, experienced staff that happen to be dedicated to your comfort and care, along with the potential to work within practically any budget.